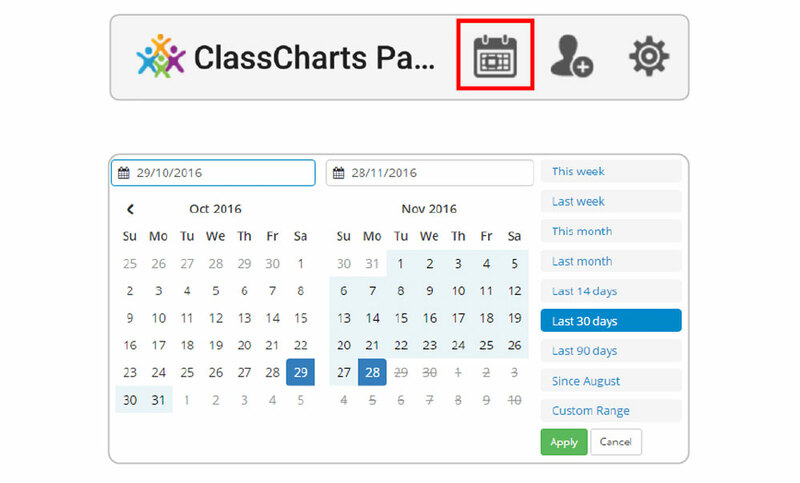 Class Charts is an online system which teachers use to track achievement and behaviour throughout the school day. 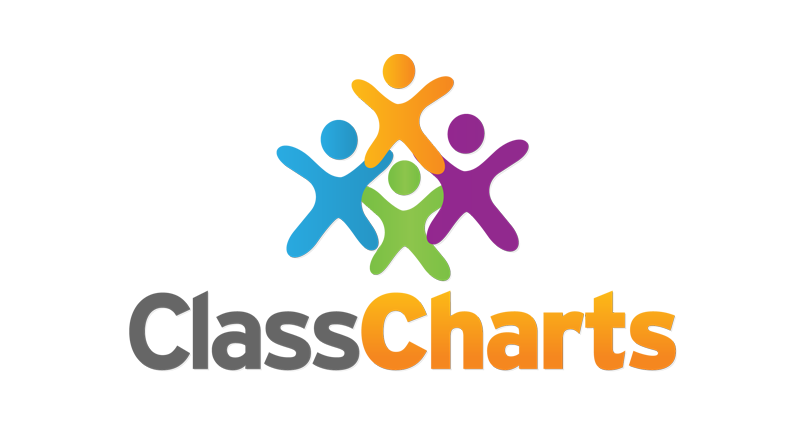 We believe in working closely with parents/ carers and one of the key benefits of using Class Charts is that we are able to securely share your child(s) achievement and behaviour report with you and so keep you up to date in real-time. 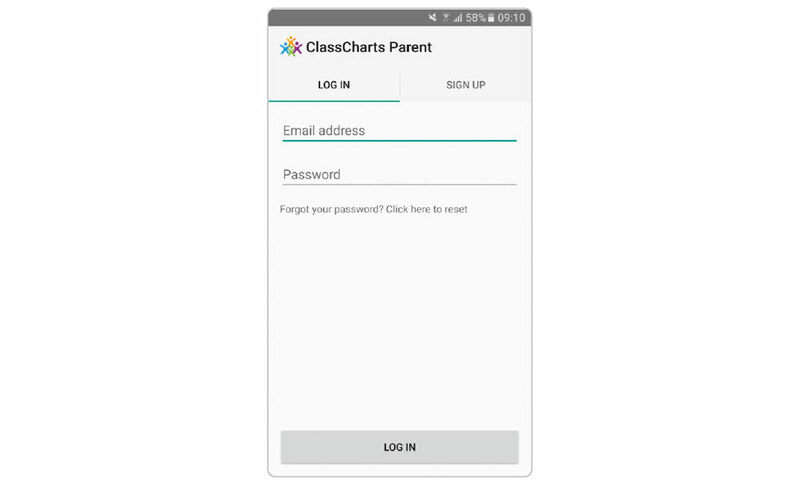 Depending on how your school has set our system up, you will be able to use Class Charts to keep track of your pupil’s achievements, access behaviour reports, view assigned homework tasks and track scheduled detentions. If you have more than one child at the school, or multiple schools, you can use the same parent account to view achievement data for all your children. 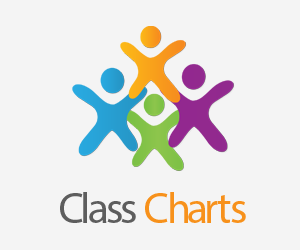 Class Charts for parents can be accessed via our website, or by our iOS and Android apps. 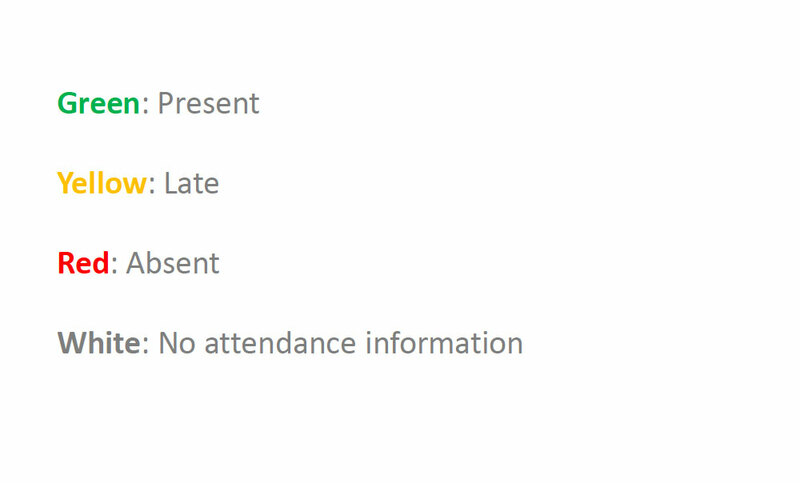 You should have received a Parent code from your school, which will look similar to the example code shown below. 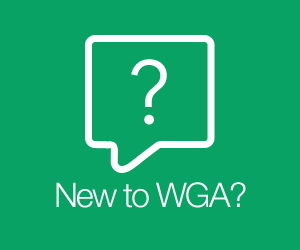 If you click the Sign up tab within the app you will be presented with an account creation form. 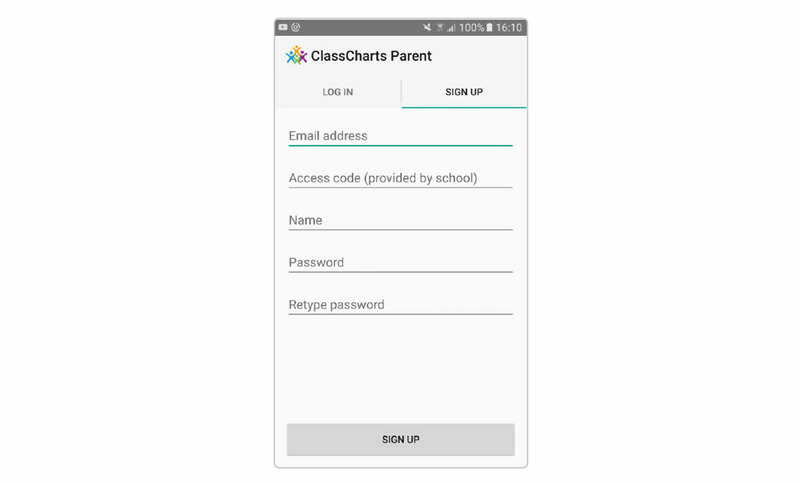 Simply fill in the form and enter your parent code in the Access code field. Clicking Sign up will log you into the account. To create an account on the website, select the I don’t have an account yet option. This will bring up additional form options. 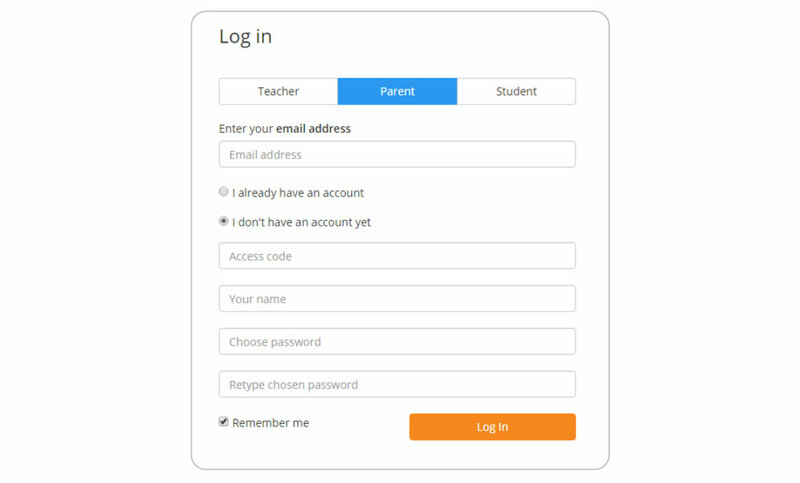 Simply fill in the form and enter your parent code in the “Access code” field. 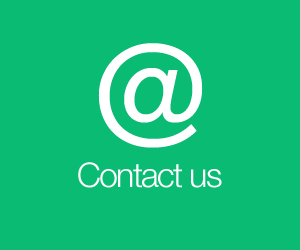 Below these graphs you will find a list of behaviour activity relating to your child. These display the behaviour that was awarded, when it was awarded, who awarded the behaviour, the lesson the behaviour was awarded in, and how many points the award is worth. 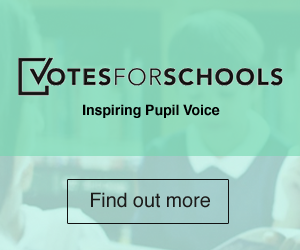 The level of detail within each behaviour award depends on the settings that your school has enabled. 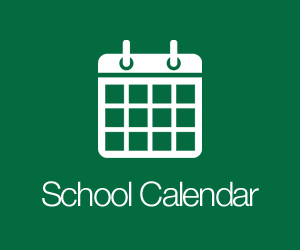 If it has been enabled by your school, you will be able to view your child’s attendance information. 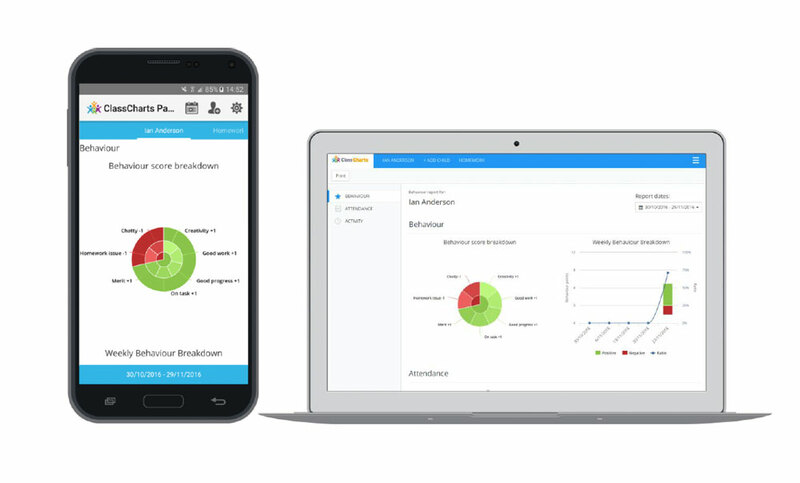 Depending on your school’s setup, this is either shown on a day by day basis for each of your child’s lessons or as AM and PM attendance for the day. 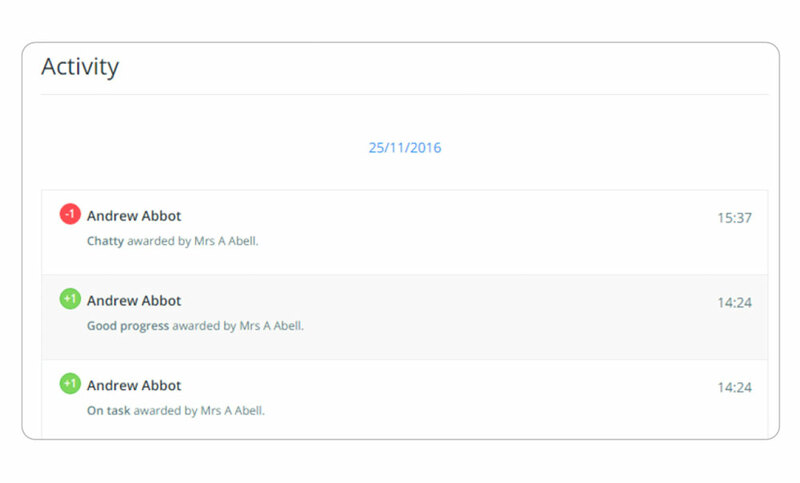 If your school has decided to enable the homework view for parents, you will see a Homework option in the menu. 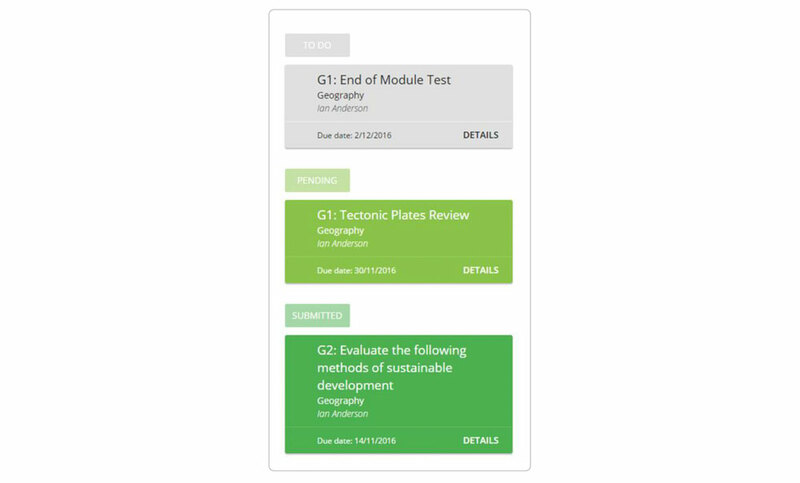 Clicking on this option will display a list of the homework tasks which your child has been assigned to. 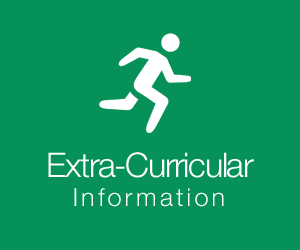 To view more information, click on Details to bring up a description of the homework and any other information provided by the teacher. 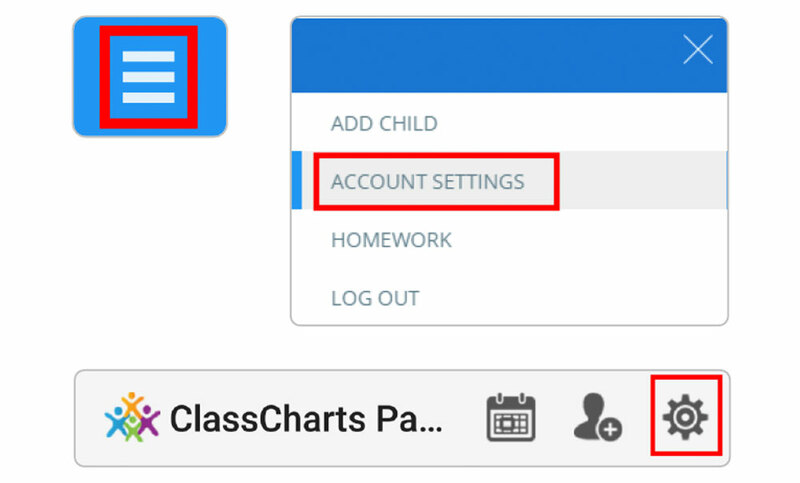 To add another child to your Class Charts account, click on the add child option in the website menu or the add child icon within the app. Next, enter your parent access code for the child you wish to add. 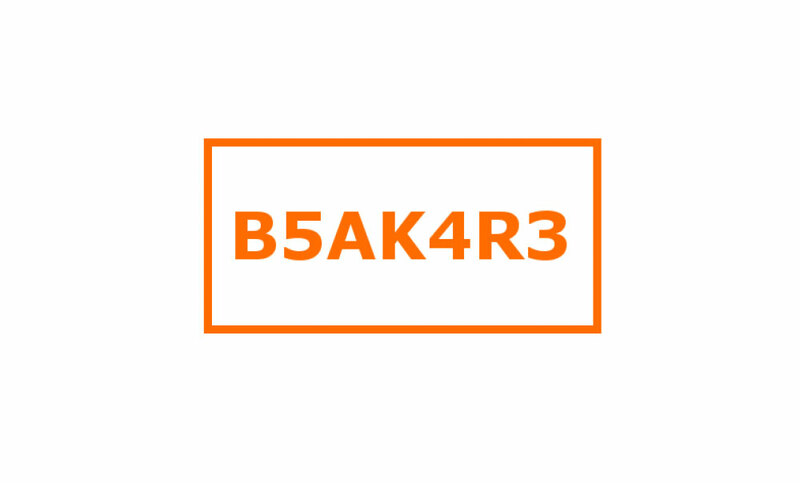 This code will have been given to you by the school and is unique for that pupil. 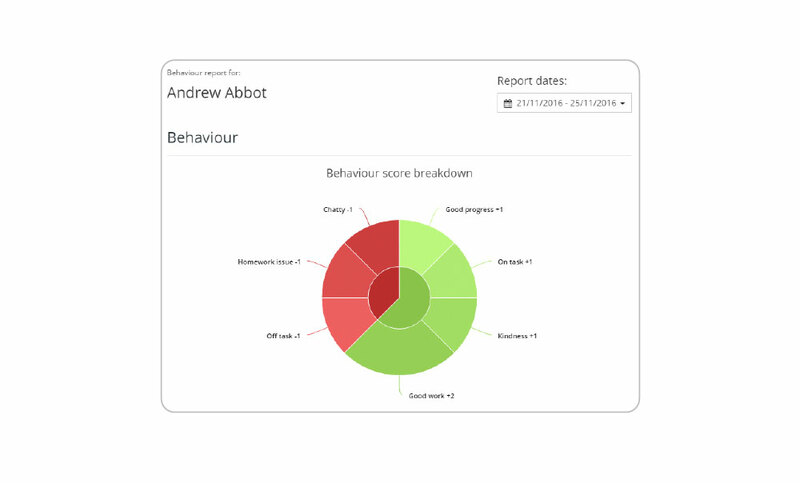 Click on the pupil to display that child’s behaviour and attendance data (if it has been enabled by your school). 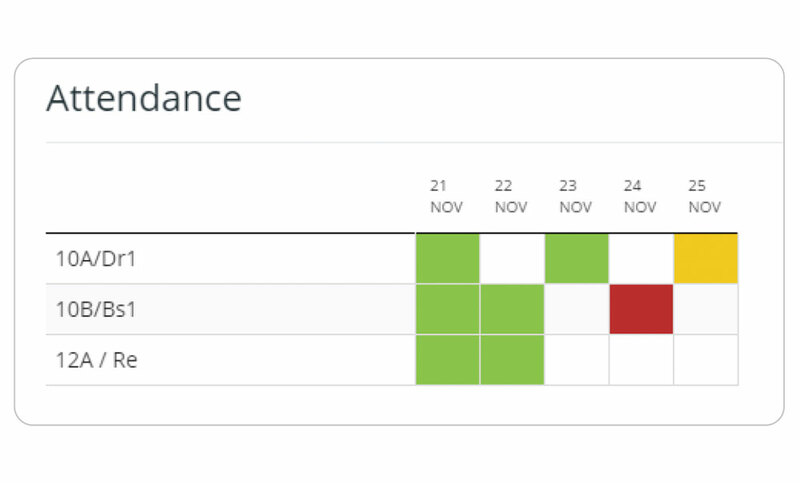 If your school has chosen to share homework information, the homework tasks for all children on your account will appear within the homework tab. Next, select the I already have an account option and enter your login details. 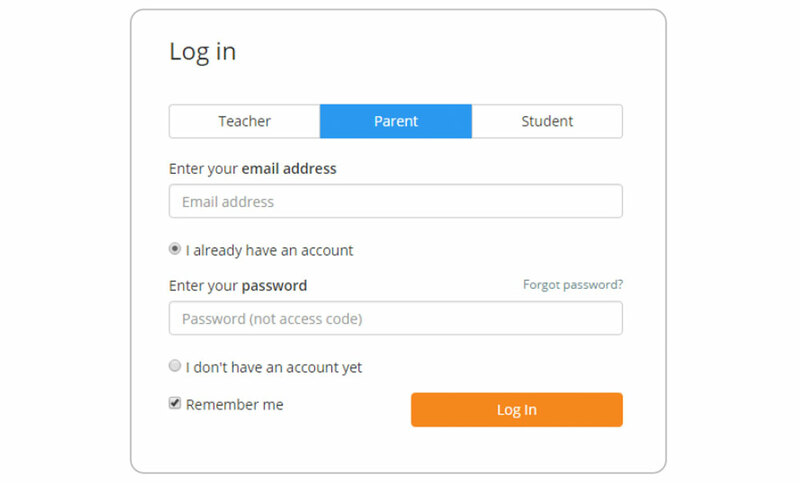 To access the settings menu for your parent account, select Account Settings from the 3 lines menu in the top right corner of the website.